Lacklustre has been steadily gaining momentum since their inception in late 2011. 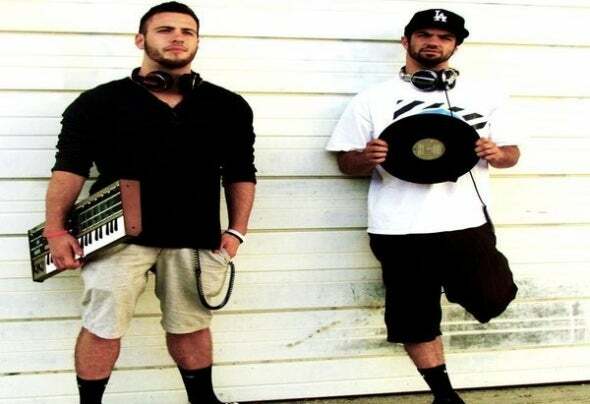 The group consists of two brothers from the musical city of Los Angeles, who for years shared a passion for music that could never be satisfied. Together they grew and evolved to become what they are today: an up-and-coming force in the EDM community that continues to flourish.